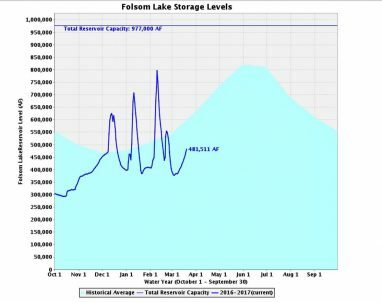 Why the Heck is Folsom Lake so Low? On Facebook, here on MyFolsom.com, and all around town, people frequently remark that after all of the rain and snow we’ve had, Folsom Lake still looks like a puddle, and they wonder why. This post is the first of many to come in a series of walking, jogging, biking, hiking and horse trails around Folsom Lake. 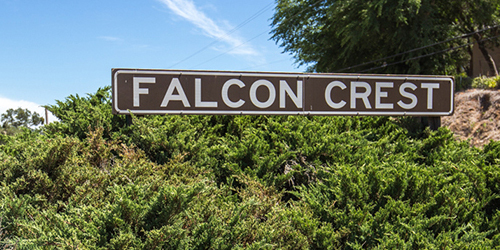 We wanted to start with a beginner level trail (Falcon Crest/ Monte Vista) that nearly any age level can navigate. Lets dive right in!